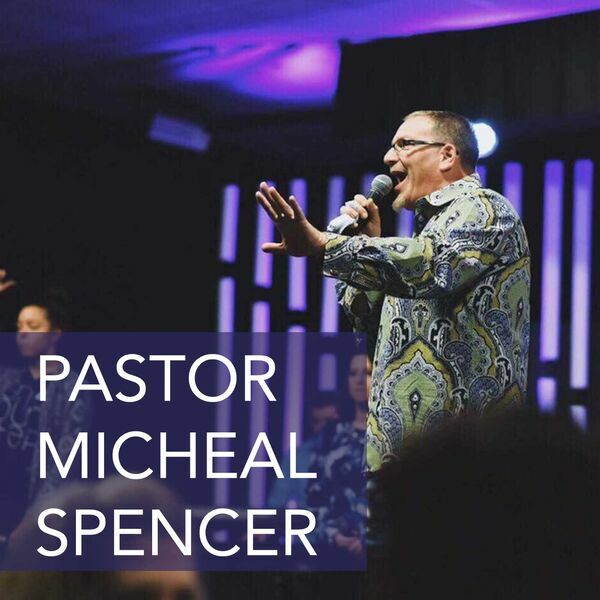 In this message, Pastor Micheal Spencer helps listeners understand a key difference between truth and facts. When one or the other is activated, that is the harvest that you will receive. If you are in need of a miracle, don't let this message pass you by!